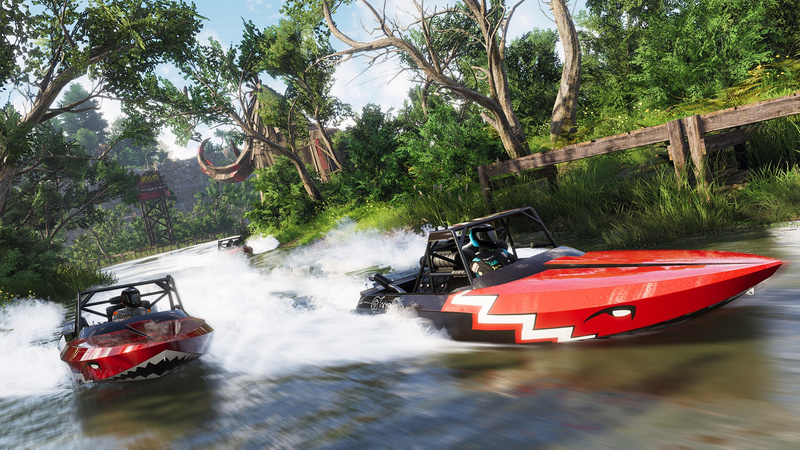 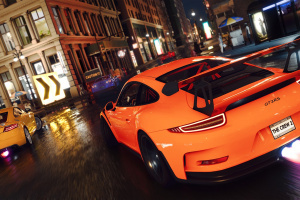 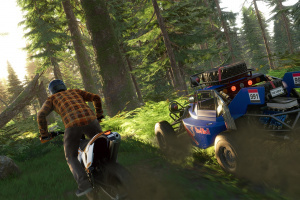 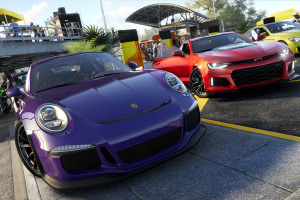 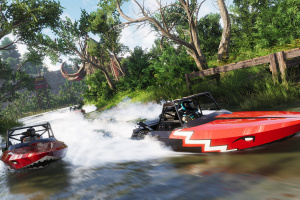 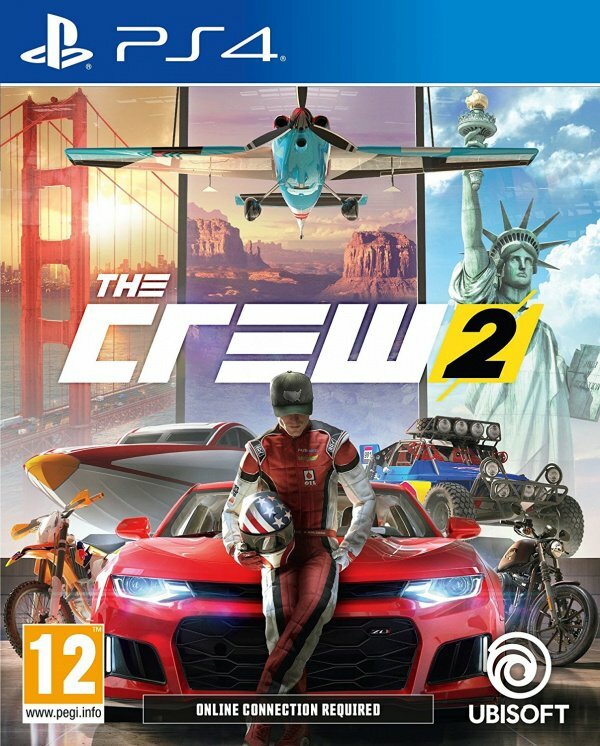 The newest iteration in the revolutionary franchise, The Crew® 2 captures the thrill of the American motorsports spirit in one of the most exhilarating open worlds ever created. 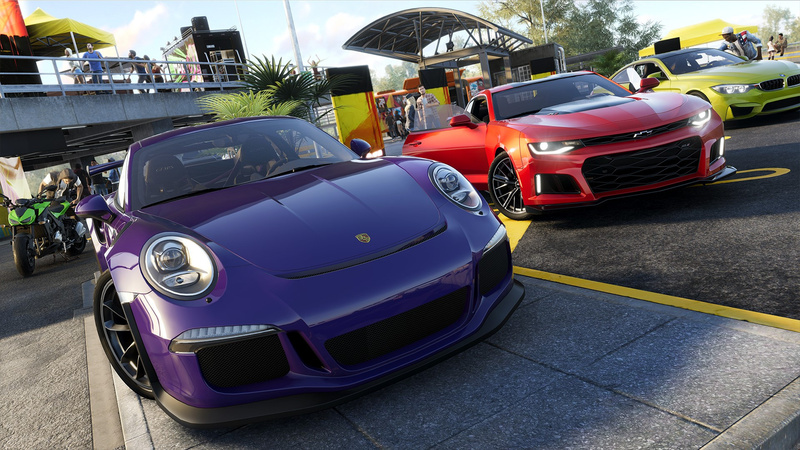 Welcome to Motornation, a huge, varied, action-packed, and beautiful playground built for motorsports throughout the entire US of America. 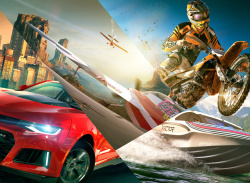 Enjoy unrestrained exploration on ground, sea, and sky. 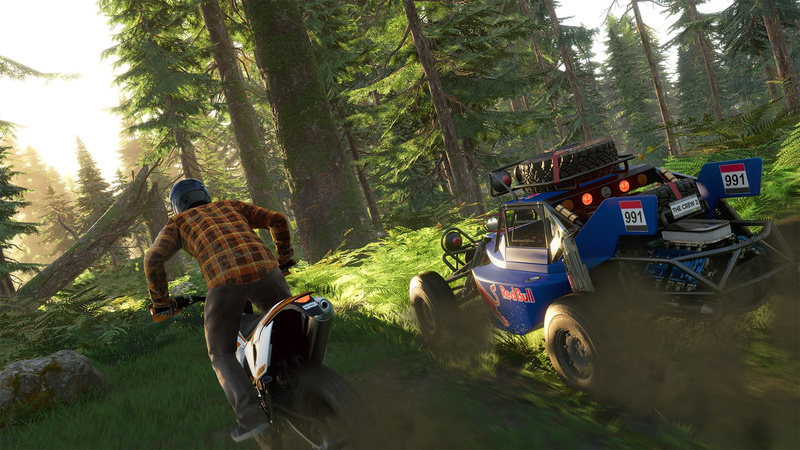 From coast to coast, street and pro racers, off-road explorers, and freestylers gather and compete in all kinds of disciplines. 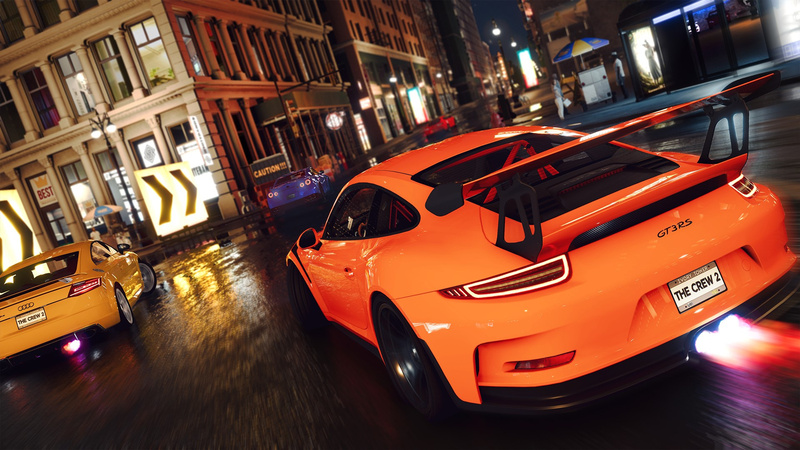 Join them in high-octane contests and share every glorious moment with the world. 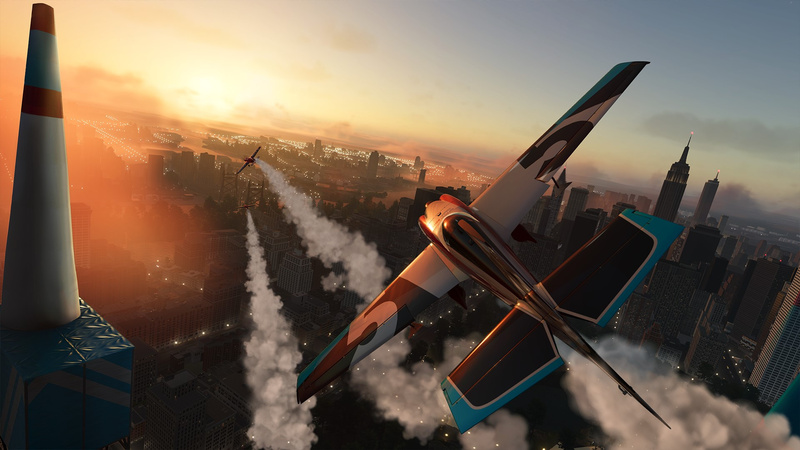 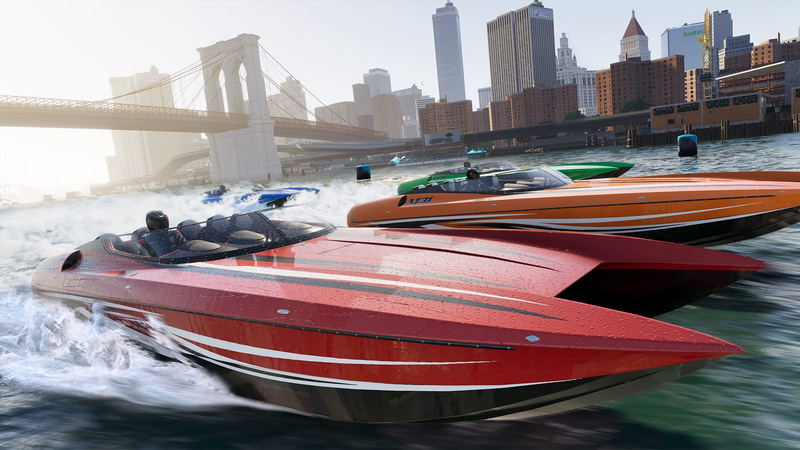 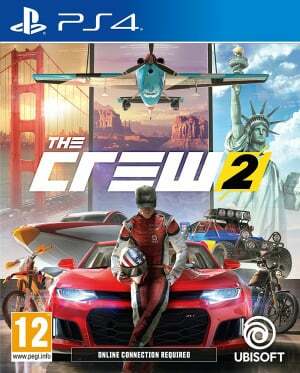 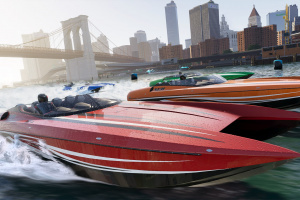 I really enjoyed The Crew, and this new version looks to include air and sea racing scenarios. 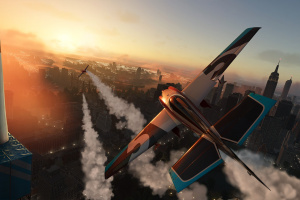 I hope Ubisoft are able to pull it off!